Earlier in the week it was announced that Brad Pitt has joined Leonardo DiCaprio in Quentin Tarantino’s new movie Once Upon a Time in Hollywood, and it seems his casting has had a knock on effect on another of Pitt’s projects. Paramount Pictures has announced that it has once again delayed production on the World War Z sequel, which will reunite Pitt with his Se7en, Fight Club and The Curious Case of Benjamin Button director David Fincher. The follow-up to the 2013 zombie film was due to begin filming this summer, but is now set to get underway in the Fall to allow Pitt to shoot Tarantino’s movie. In addition to starring, Pitt is also producing the film, and the delay is said to be entirely down to his schedule. 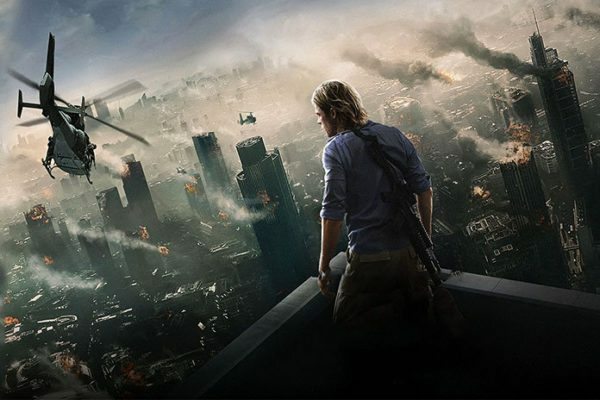 The original World War Z was directed by Marc Forster, and shook off a troubled production to prove a critical and commercial success with $540 million in box office sales around the globe. 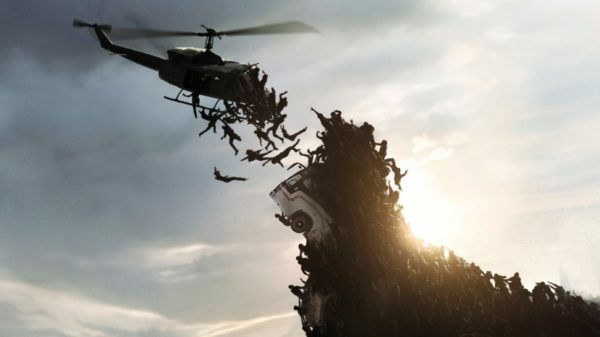 I was surprised how much I enjoyed the original World War Z as other Zombie features for the big screen in recent years have not been that good in my opinion – probably got used to the excellent production of The Walking Dead.